We’ve caught the sixth generation Maserati Quattroporte testing many times, but each time, the car was still heavily camouflaged. Well, not anymore! 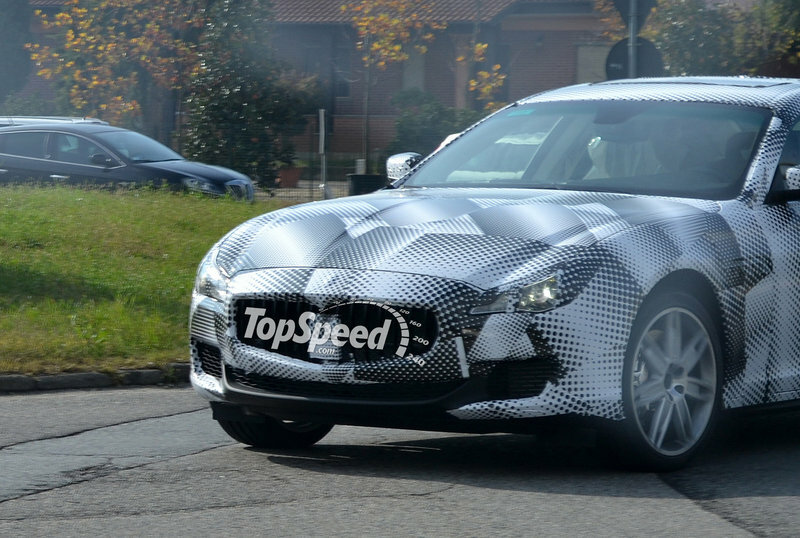 Today, our spy photographers have caught the car testing somewhere in Italy and, as seen in the images, the prototype is in less cladding then ever before. The new Quattroporte will be moved to an entirely new rear-wheel drive platform that will use lightweight aluminum in an attempt to reduce the car’s total weight. 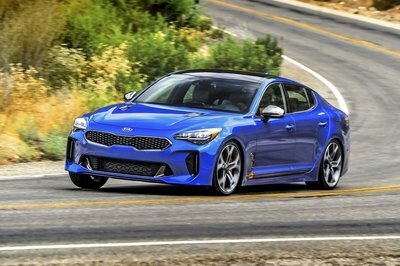 On the exterior, it will adopt a much sharper design with elements inspired by the latest GranTurismo models. Rumors say that the new Quattroporte will be offered with two new engines developed by Ferrari at the Maranello factory: a turbocharged V8 engine and a supercharged V6 engine, both mated to a ZF-sourced eight-speed automatic transmission. 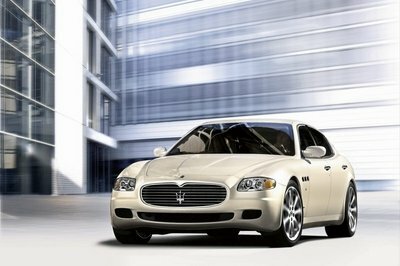 The Maserati Quattroporte’s official specifications will be announced in March 2013 at the Geneva Motor Show, so stay tuned! the panamera is a very well made car, but the quattroporte has more soul into it. porsche is in for some trouble. this new maserati seems to have it all and be a better contender for their panamera. i am sure they did this car more easy to live with. well if that’s what they said about the old car, maybe maserati took notice and the new one will be more efficient and intuitive. 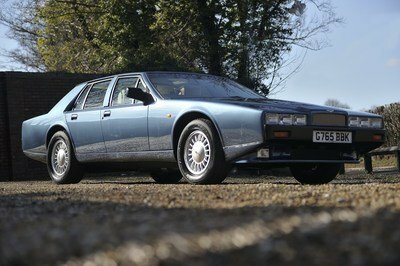 as far as i remember, that top gear episode stated that the maserati was the least practical and the most expensive of them all. it had it’s buttons placed funny and it was harder to operate that the other 2.
this will be a serious contender for the porsche panamera. 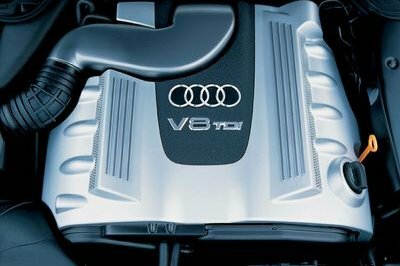 and if they make it well enough, it may even beat it’s german rival. i too remember that show on top gear. and the decided the aston martin was the most beautiful. what did the say about the maerati, because i can’t remember right now. i think the quattroporte is a great car. maybe not as full of high-tech as a mercedes, but sure is better looking. 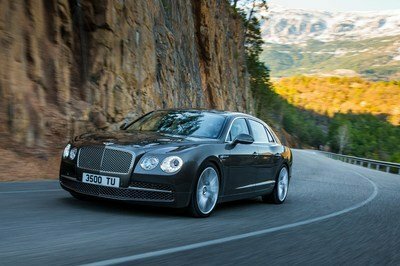 whenever i think about this car, i remember the challenge top gear did, between the maserati quattroporte, the porsche panamera and the aston martin rapide. and the porsche was the fastest. ferrari does not need to bother make a 4 door luxury saloon, they have the maserati. i love the fact that it will have a ferrari engine. that’s great! the old maserati quattroporte looked like the car of choice for an assasin. i wonder if this one will fit the profile.